But while this strategy may work well for larger chains, smaller independent and boutique establishments may find themselves at a disadvantage. Marketing and differentiating the product, for example, can be difficult and cost-prohibitive without the advantage of multiple channels. This article explores the problem and offers possible solutions. Is the issue of rate parity merely about different parties agreeing to maintain consistent rates, or is there more behind the obvious tension between hotels and OTAs? From the hotels’ point of view, at least, complaints against OTAs range from high commission rates to the hijacking of the hotel’s brand to not having any control over marketing or the management of customer relationships. In fact, the issues are far more complex than just agreeing on rates, and, in many cases, hotels may even have unintentionally signed contracts agreeing to the unfavorable terms they would like to change. The Accommodation agrees not to specifically target Guests that have been obtained via OTA in either online or offline marketing promotions or solicited or unsolicited mail. The OTA shall be entitled to give a discount on the room price at its own costs to its closed user group members. Both clauses explicitly remove a hotel’s ability to contact certain groups of guests, allowing the OTAs to “own” guests and their data. This becomes especially problematic when OTAs offer loyalty programs, and even discounted rates, that a smaller hotel cannot afford to provide itself. In addition, the hotels likely have no say over the terms of such perks. For some hotels and chains, the solution is clear: Cancel the contract with the OTAs and use their own website and booking engine. Other properties, however, lack the resources to go it alone. 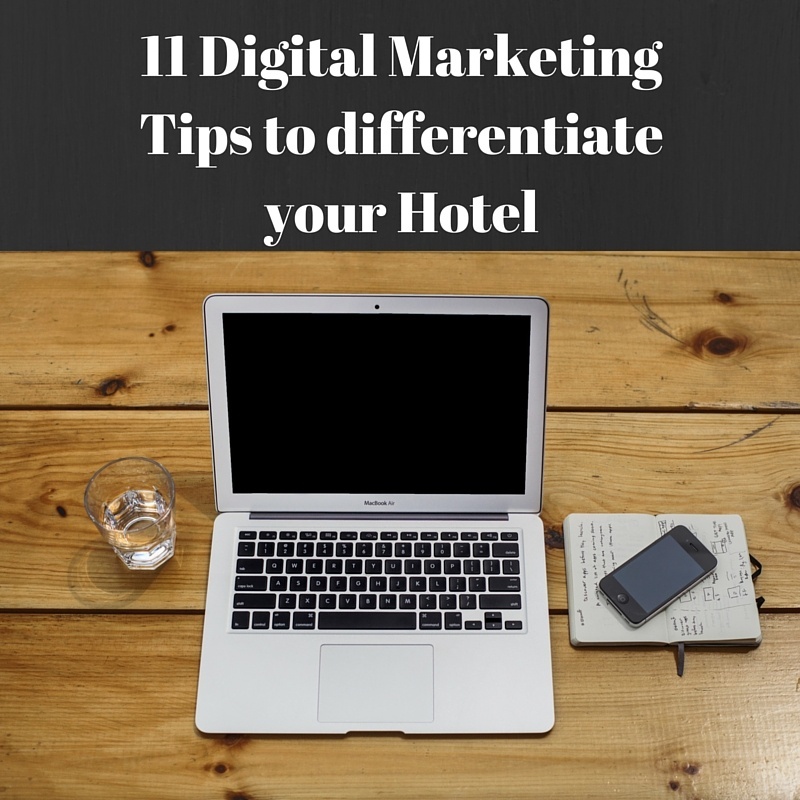 At the same time, while those hotels recognize the importance of differentiation through multiple distribution channels, they prefer greater control. For these reasons, a number of hotels joined forces to create Roomkey, a distribution channel controlled by hotels and offering products and customization not open to OTAs. Rather than commoditizing hotels, as OTAs have, Roomkey allows hotels to differentiate their products, promoting distinct traits and services, and competing on factors other than just rates. Your hotel needs to appear in the distribution channels most relevant to your market segment. For example, if you have a boutique hotel, try to get listed on tablethotels. Your website should be constantly updated, available on all mobile devices, and reflect your hotel’s unique features and characteristics. Content with professional, attention-grabbing photos can significantly increase your direct bookings. Be personal and tell a story! Hotels have so many things to tell; even a fifteen-room motel along the highway can have a great story. Customize the guest experience: Provide additional options for customers making a booking. Create partnerships with local attractions, tours, restaurants, and offer them as add-ons after the customer has booked with you. Differentiate on booking packages: Innovate with room types as product offers. Use your own booking engine to offer promotions and special offers that you do not offer on the OTAs (e.g., a package with a day at a nearby spa). Reward returning guests that book directly through your website. This can be easily achieved by offering, for example, a 10% discount code for any returning customer, which is still much less than the commission paid to OTAs. Have a presence on the most popular social platforms. It isn’t just a way to increase your online presence; it is also adds new communication channels. With social media, you have a platform where you can communicate with customers on a more informal level and take advantage of your distinctive traits in order to transmit a friendlier feel to your guests. Social media is a driver of brand awareness, customer relationships and retention. In order to provide relevant offers and experiences to your guests, you need to know not only who your target market is, but also what they do and what they want. Helpful resources to find such information include surveys, online reviews, Google Analytics, and Facebook and Twitter insights. As you explore existing data from various sources, you will start to see similarities. 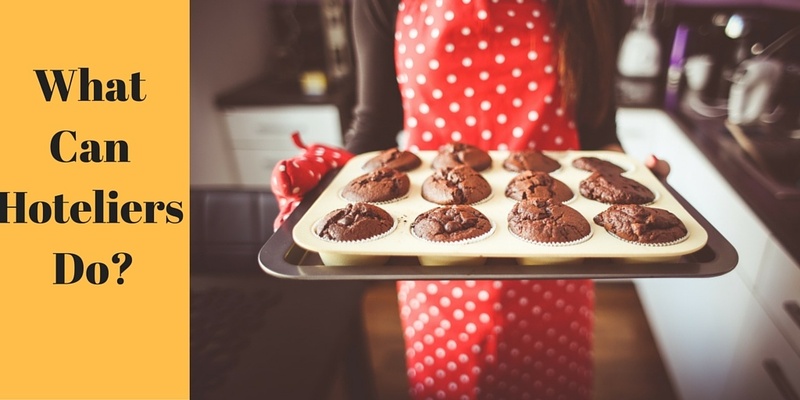 Use these similarities to better understand your guests, then give them what they want. Targeted marketing becomes much easier when you have a better understanding of the needs, desires and behaviors of your audience. Part of knowing your target audience means knowing which tools they use to plan a trip, like search engines, specific websites, social media sites, and reviews. The more your hotel appears in searches and social channels, from the beginning of the customer journey (initial planning) to the end (reviews and post-stay socials), the bigger edge you will have. Make booking on your hotel website as simple and efficient as possible. If people can check availability and book a room on any page of the website, regardless of the device they are using and whenever they want, you will be less likely to lose them. If you don´t have a mobile website yet, it´s time to create one! In 2016, it is estimated that more than 50% of all online bookings for US travelers will be completed on a mobile device. This is true for hotels of any size and character. Regardless of the channels through which you market your property, having a say in how your hotel is promoted and how customers are managed, emphasizing your strengths and offering them as perks and, most importantly, standing out from the crowd are critical to effectively marketing your hotel.